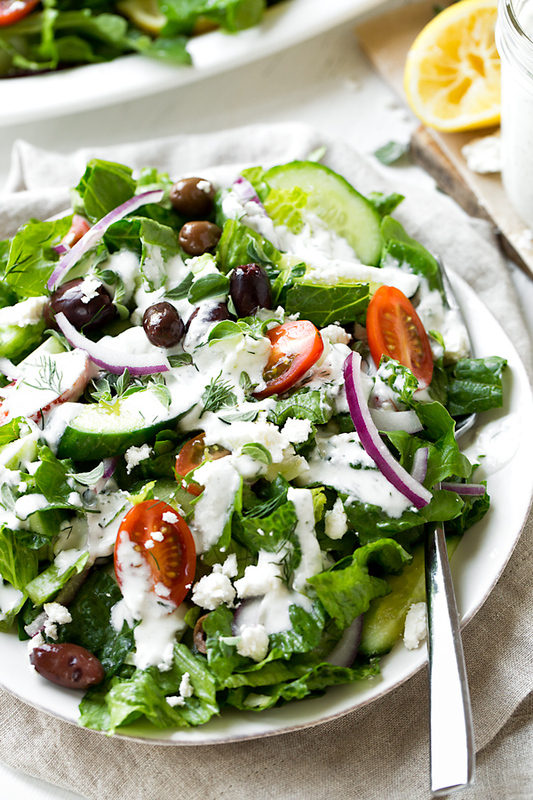 This delicious Greek salad is filled with bright, tangy flavors and lots of fresh, colorful produce—it makes for the perfect salad to enjoy as a meal, or one to serve as a part of a Mediterranean inspired spread. It’s no secret that I’m a salad lover through and through. I love crisp, cool greens lightly chopped and tossed together with a wild medley of other colorful produce and savory morsels, drizzled with a zingy and zippy homemade dressing. 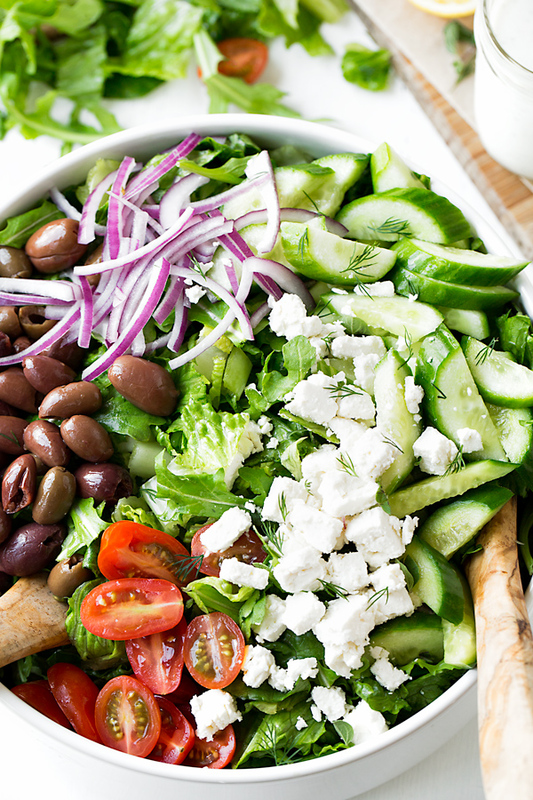 And because I’m such a big fan of Mediterranean cuisine, with its liberal use of lemons, fresh herbs, olives, salty cheeses, and olive oil, a glorious and delectable Greek salad is probably my ultimate favorite salad, hands down. Put it this way: if it’s available on a menu, chances are I won’t be passing it up! Actually, I whip up this tasty salad quite often at home, especially when I’m preparing a meal such as these Chicken Kebab Wraps or these tasty Falafel Wraps—the flavors pair so well with those types of dishes, and I feel like the meal would be a little incomplete without it! 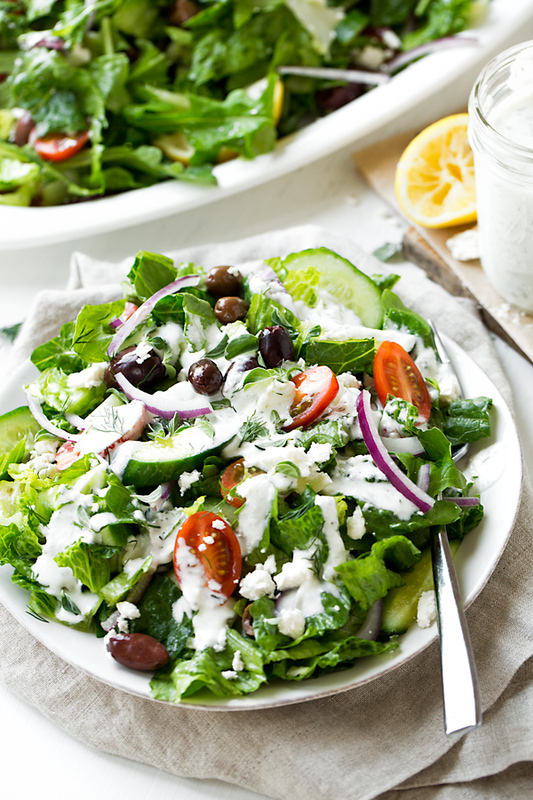 I’d love to share with you my version of the ultimate Greek salad—my personal favorite, and the way that I love to prepare it—complete with my very own creamy lemon dressing to jazz it up. I really think it’ll become your go-to recipe as well when those vibrant Mediterranean flavors beckon! Typically, a Greek salad dressing is little more than lemon juice, garlic, oregano, and olive oil, and darned delicious as it is; however, my dressing is a little more “dressed up”, if you will. 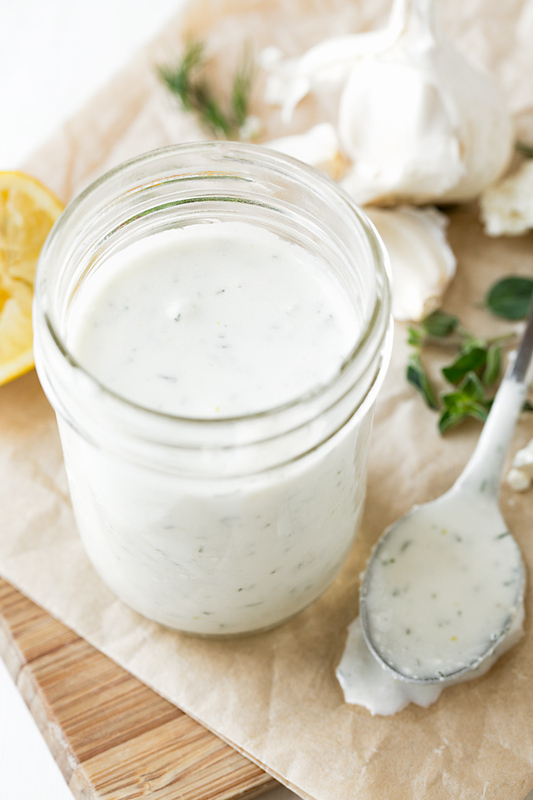 I like to prepare a slightly more creamy lemon dressing with lemon juice, garlic, olive oil, plain Greek yogurt, and the addition of a little feta cheese, which makes this tasty dressing a bit more robust. And because the dressing is prepared in the food processor, it’s very quick and easy to whirl into creamy deliciousness in no time. All I do is add all of the ingredients (save the olive oil) into the processor to blend until smooth, then drizzle in the olive oil at the end. Choose your greens: More traditional Greek salads stick to romaine or even iceberg lettuce, but I like to add the slightly peppery, spicy kick of arugula to this recipe. You can also add in some mixed greens or spinach for a twist if you’d like, or stick to only romaine. 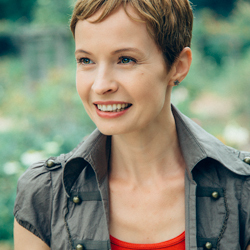 Fresh herbs are most flavorful: You could for sure use dried herbs in a pinch, but the fresh dill and oregano make a big difference in color and flavor. The “Best Olives” award goes to… : The flavor of Kalamata olives in a brine are rich and salty, and a great pick for this salad over the Mission (or black) olives—just make sure to use pitted olives! Make the dressing ahead: This creamy lemon dressing can be made a day or two ahead of when you plan to prep and serve your salad. Simply keep it in a covered container (a mason jar works great), and give it a shake or a mix before dressing. Add grilled chicken for extra protein: You can easily add some protein to this salad with a few savory strips of grilled chicken—easy and tasty! 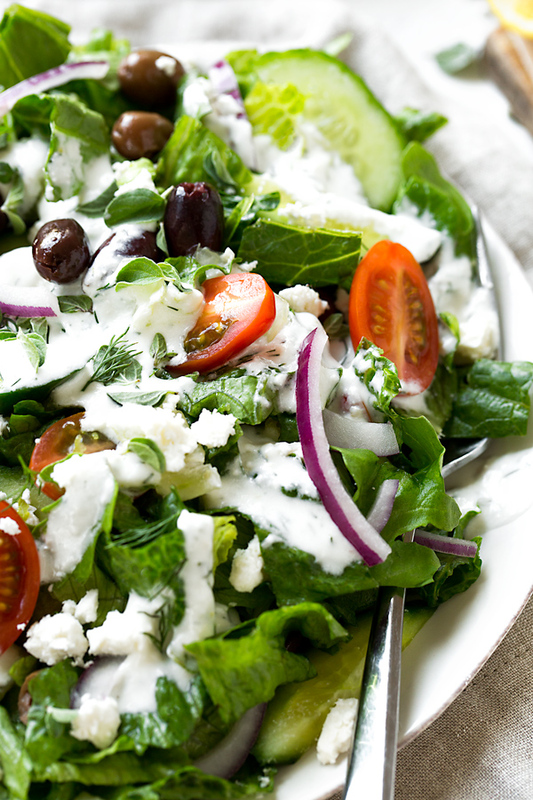 This delicious Greek salad comes complete with a creamy lemon dressing, and is filled with fresh greens, tomatoes, olives, red onions, cucumbers, feta cheese and fresh herbs—it’s the perfect Mediterranean style salad! –Prepare your dressing by placing all of the dressing ingredients up to and including the black pepper into the bowl of a food processor, and process until smooth and creamy; with the processor running, slowly drizzle in the olive oil until emulsified; spoon the dressing into a bowl and fold in the chopped dill and oregano, then use immediately or store in a covered container in the fridge until ready to use. 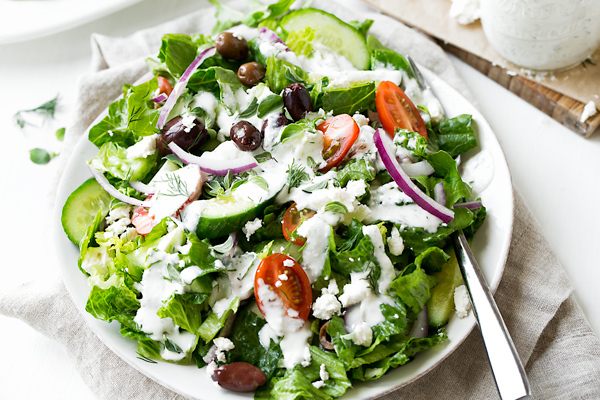 –Prepare your salad by adding all of the salad ingredients up to and including the Kalamata olives into a large bowl, and toss together; transfer the salad to a serving platter or large salad bowl, and top with the crumbled feta and the oregano/dill, and serve with the dressing on the side so everyone can drizzle over as much as they like! Serve with extra lemon on the side, if desired. 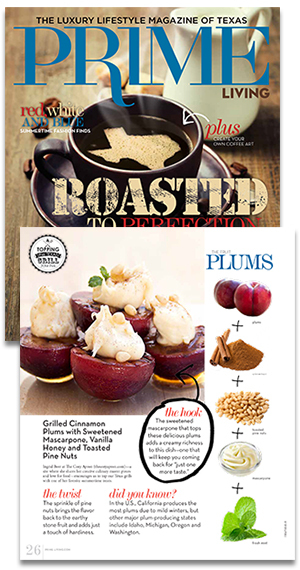 Interested in other delicious salad recipes? Check out this Quinoa Salad, this Grilled Salmon Chopped Salad, this Italian Chopped Salad, or this Summer Berry & Crispy Chicken Chopped Salad!